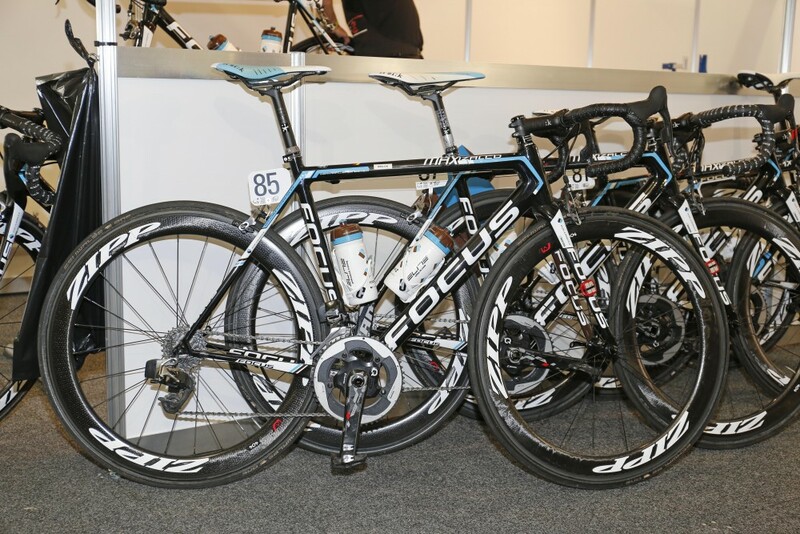 Agr2-La Mondiale’s Domenico Pozzovivo has been spotted at the People’s Choice Classic prior to Tour Down Under, riding with a SRAM produced wireless electronic groupset on his Focus Izalco Max team bike. 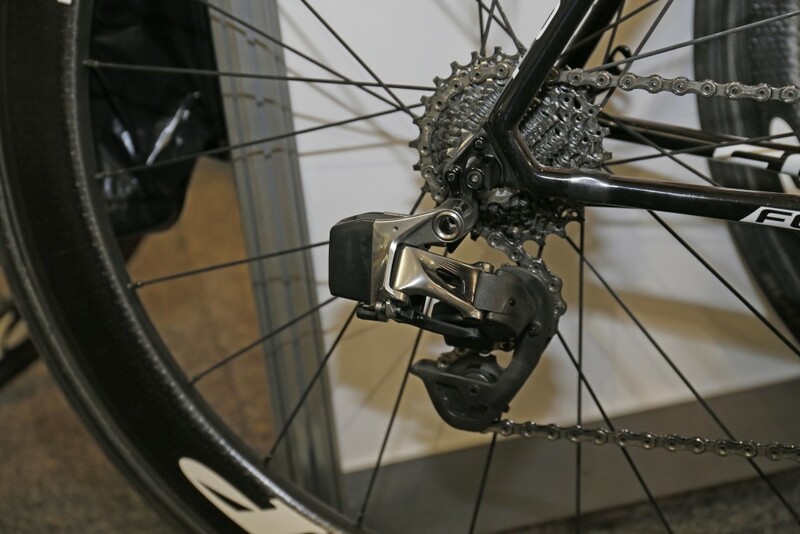 SRAM has been rumoured to be in the testing phase of an electronic groupset for sometime, after it was spotted on the bikes of the Bissell Development Team at the Tour of California in 2014. It’ll be the first move into the elctronic groupset market for the American company, one that will see them competing with Shimano and its Dura Ace Di2 groupset, as well as Campagnolo and its Super Record EPS, though neither of the latter have yet to produce a fully wireless groupset. 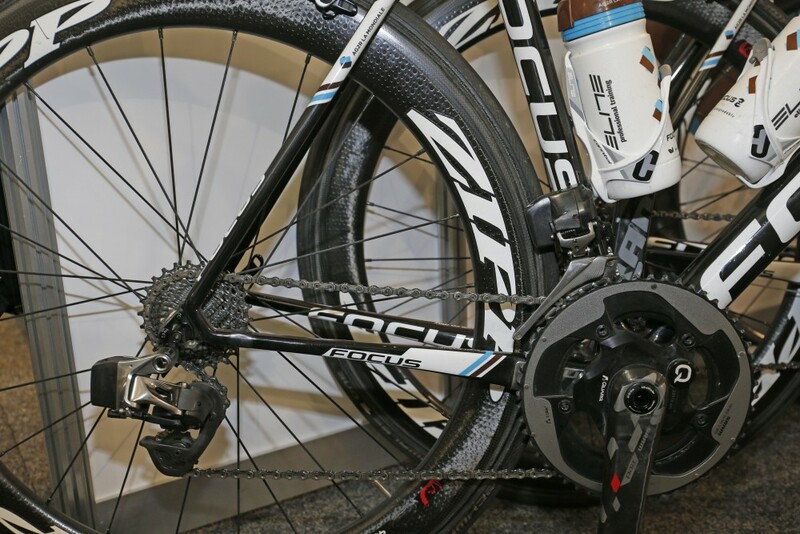 SRAM, who has dropped its partnerships with a number of WorldTour teams including Tinkoff-Saxo and Etixx – Quick-Step for 2015, is now providing its Red groupset solely to French team Ag2r from the top level of professional cycling.